Yes, no and maybe so. Those admissions letters! The countdown begins for notifications from L.A. and Pasadena private schools. Schools will notify families on March 10 and 17th. I remember applying for kindergarten, then DK, then 7th and 4th grades. Each time was stressful. Developmental Kindergarten was less stressful since my son was a sibling at Willows. As we waited, it was tempting to second-guess decisions we’d made along the way. Then, I’d think STOP. It’s done. My friends and I were on the phone non-stop. The stakes seem so high, especially when you start to imagine the worst possible outcome. Yet, over the years, I’ve seen that most families will have a school to attend. It may not be your first choice, but once your kid is accepted, it becomes “your kid’s school” and that’s a great feeling. Our family has received acceptance letters, wait-list letters and we’re had to withdraw an application when our parent interview went south. If your family gets even one acceptance letter, congratulations! Two or more is an abundance of riches. If not, here’s what I’ve learned as a parent who has been through the process multiple times and as someone who writes about admissions: your kid (like mine) may not get into the school you think is the best school, the perfect school, the school where your family needs to be, the school where “everyone else” is going. If that happens, it can feel like a harsh blow. After all, you did everything right and yet…a wait-list or “no” letter. What!?! Frenemies are getting in and that makes it feel even worse. The most obnoxious family at your school posts their acceptance letter on Facebook. You feel like crying. You start crying. After a time, you stop crying and call a close friend, preferably someone who doesn’t live in L.A. You vent and rage as she listens. It helps. You feel better. It’s also helpful to remember that sometimes things happen during the admissions process that are completely out of your control. Maybe you don’t have the support of your head of school (that was our situation leaving Willows for 7th grade, which has a middle school or maybe your kid barely made the age cutoff date and schools want older kids). Now what? So what can you do? After gulping your favorite alcoholic beverage and taking some time to process it, come up with a plan to move forward. For secondary school, you’ll have to tell your kid it’s not personal, this rejection. If you have options, focus on what’s great about where he/she did get in. Don’t do anything you’ll regret like stalking the admissions office or firing off a nasty email to your preschool director or head of school. Think those thoughts if you want, but remain professional. Trust me on this one! Instead, focus on options to move forward. Maybe that means figuring out a plan for a school where your kid has been wait-listed (see below for helpful posts). Perhaps you should think about submitting a late application at a school where you didn’t apply. This may require the help of an educational consultant to get your calls returned, but it can be well worth it. Cold calling can work, but sometimes a consultant will know which schools have that one open spot that could belong to you. My kids are now at Viewpoint in 7th and 10th and I couldn’t have asked for a better school for them both! 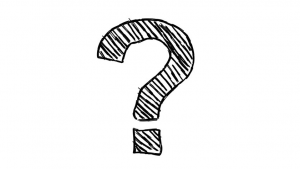 Here are posts we’ve complied from my experience and those of our contributors. I hope they help. 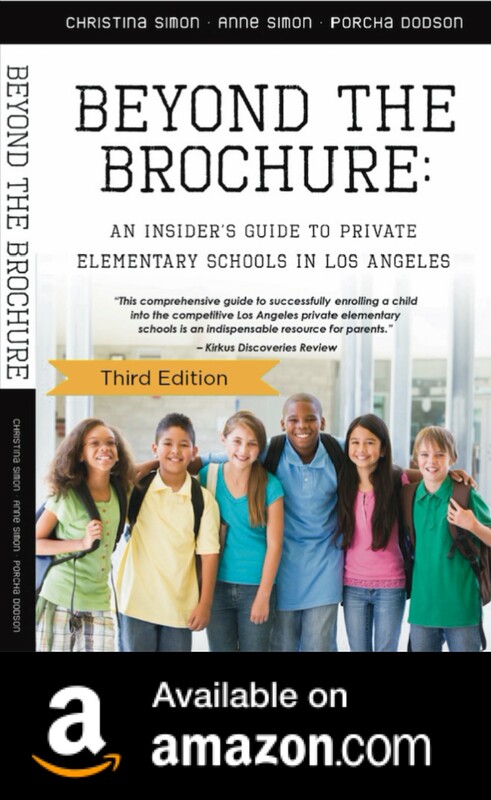 And, you can buy a copy of Beyond The Brochure: An Insider’s Guide To Private Elementary Schools In Los Angeles if you want a comprehensive overview of the L.A. admissions process including sample written applications. 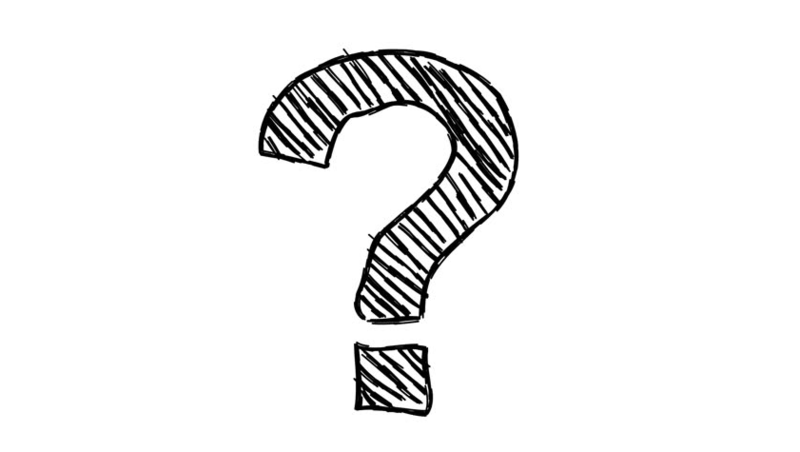 0/X: What’s Next When You Don’t Get In? Keep up with Beyond The Brochure on Facebook for all the latest L.A. private school news.